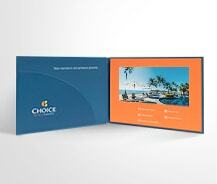 Video brochures are the ideal marketing tool for a variety of businesses across a number of industries. By combining captivating high-quality video with superior creative content, your video brochure is the ideal medium to launch a specific product or service, to share detailed information about your brand, or to highlight the strengths of your business. While versatile and striking, video brochures are also a cost-effective means of making a lasting impression on your target market. Find out how this progressive marketing tool can be the difference maker for your business. 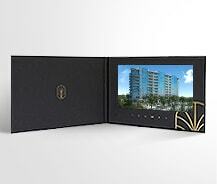 Video brochures are ideal welcome packages for hotel guests. 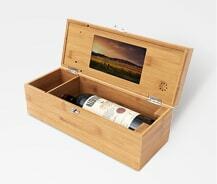 A state-of-the-art video brochure is the most unique way to unveil your new product to consumers, investors and retail partners.